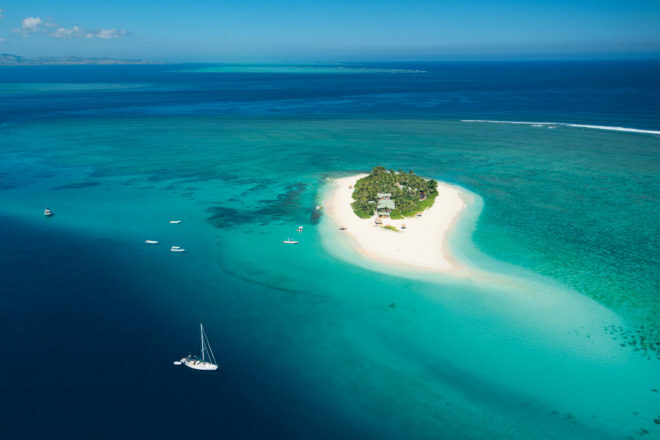 Fiji was voted best beach holiday destination in International Traveller‘s Readers’ Choice Awards 2015. Made up of 333 islands set in the tropical South Pacific, Fiji is definitely our happy place: the people are friendly and hospitable, the weather is warm, the beaches are to-die-for and the island inland is lush and green. Most will stay on Viti Levu (home to Nadi, the Coral Coast and Denarau Island), but for something different, try out Yasawas (natural, remote beauty), Taveuni (known as the Garden Isle for its lush plants and wildlife), Vanua Levu (perfect for the adventure traveller with a host of activities). Fiji is certainly the best kind of fly-and-flop holiday, but that’s not all: you can go diving, surfing, white-water rafting, trekking, join cultural tours to the local villages… or you can hand over your kids to the hotel nanny (they’re incredibly accommodating to families), kick back on the sun lounge and adjust your clock to Fiji time – absolute barefoot bliss.